Data from the built-in 3-axis accelerometer of the Terasic DE10-Nano is measured on ALL 3 axes to show when the board is in motion. The raw output of the accelerometer is converted to g-force values by a sensor library and then sent to graphing software for data visualization and interpretation. Interface with the board's built-in digital accelerometer using an I2C interface. 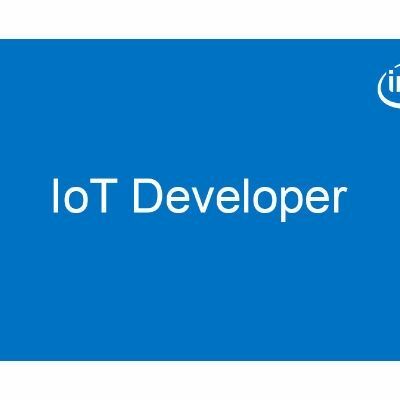 Use Intel’s I/O and sensor libraries (MRAA and UPM) to get data from the accelerometer. Monitor and observe acceleration data for small vibration and movement along the x, y, z axes. Translate the acceleration data into +/- g-force values to demonstrate the motion of the Terasic DE10-Nano board. Note: Both Express.js and Plotly.js are non-restrictive MIT* licensed technologies.